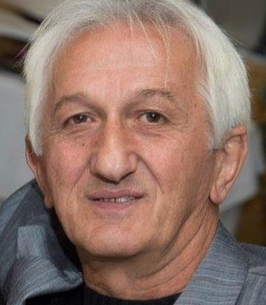 Andreas P. Liras Service Details - Garfield, New Jersey | Aloia Funeral Home, Inc.
— Aloia Funeral Home, Inc.
We encourage you to share any memorable photos or stories about Andreas P.. All tributes placed on and purchased through this memorial website will remain on in perpetuity for future generations. May your rest with the angels. You are loved and will be missed.